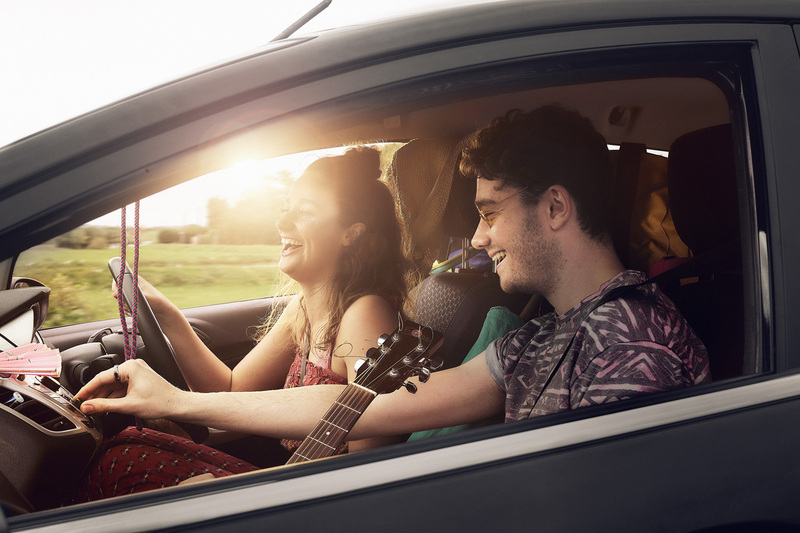 The EECC states that “any car radio receiver integrated in a new vehicle available for sale or rent in the EU will be required to include a receiver capable of receiving and reproducing radio services provided via digital terrestrial radio broadcasting”. The decision is driven by a pan-European industry trend away from the previously prevailing FM standard and towards digital radio. In addition to its focus on car, the EECC also gives EU member states the opportunity to introduce measures requiring consumer radios to be able to receive digital transmissions. Italy is the first country to introduce such a rule for consumer radios along with the French law triggered in December last year, which requires all new consumer radios sold 12 months from now to have DAB+. Other markets, including Germany, UK and the Netherlands are currently considering similar laws. A better idea would be looking at switching off analogue AM before any FM switch-off is even considered. FM switch-off in the UK is at least another 10 years away.